This link, which is still under construction, will include a number of articles on Jewish Mysticism, which appeared in the New York Jewish Review from 1987-1990. 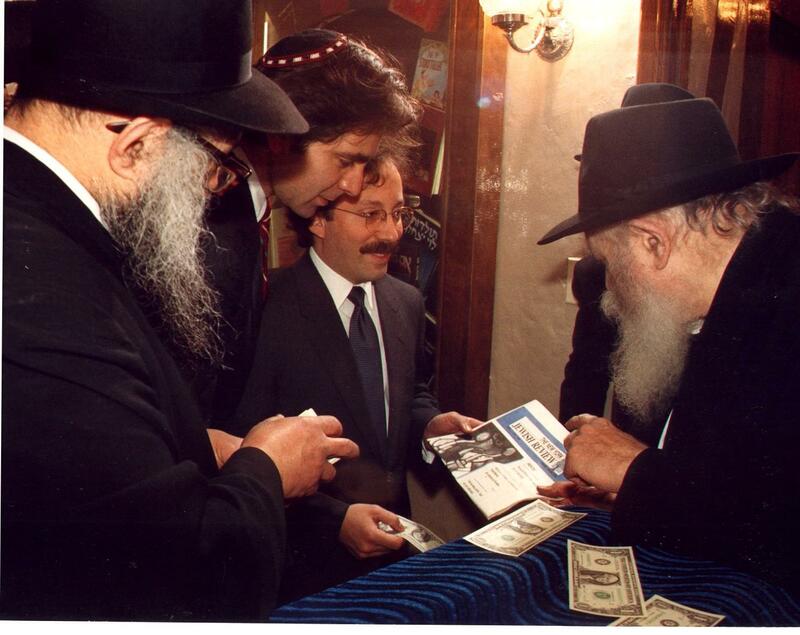 The Jewish Review was published by the Jewish Review, Inc., Publisher, Harris Tilevitz, Editor, Sanford L. Drob. "The Mystic as Philosopher: An Interview With Rabbi Adin Steinsaltz": Rabbi Steinsaltz discusses his kabbalistic/hasidic philosophy and explains his view that we live in the worst of all possible worlds in which there is yet hope, and that paradoxically this is "the best of all possible worlds." "Antinomies of the Soul": A kabbalistic and psychotherapeutic perspective on the radical conflicts and contradictions that plague human life. "Guarding Against Loshon Hora: Speech as the Building Blocks of the Soul": A discussion of the halakhic, Chasidic and psychological ramifications of gossip and evil speech. 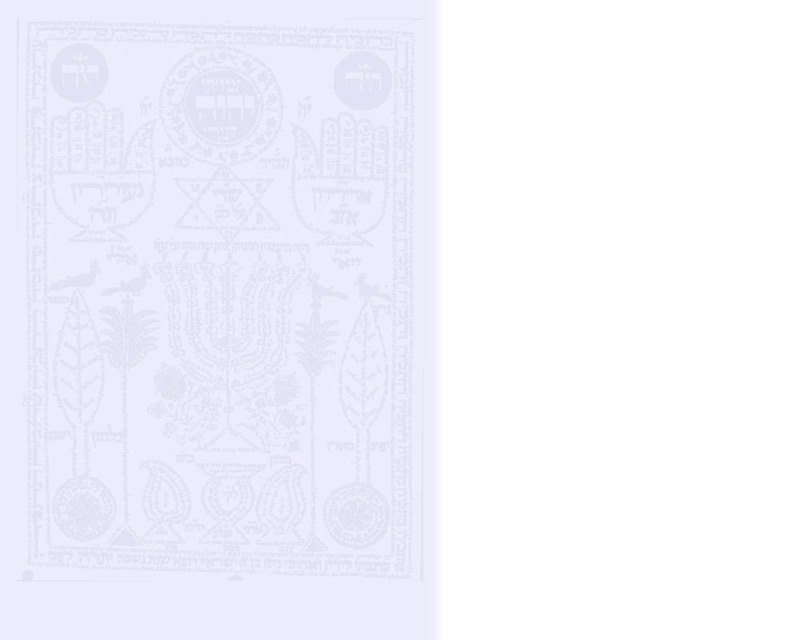 The Kabbalah is treated in detail in Sanford Drob's Symbols of the Kabbalah and Kabbalistic Metaphors .